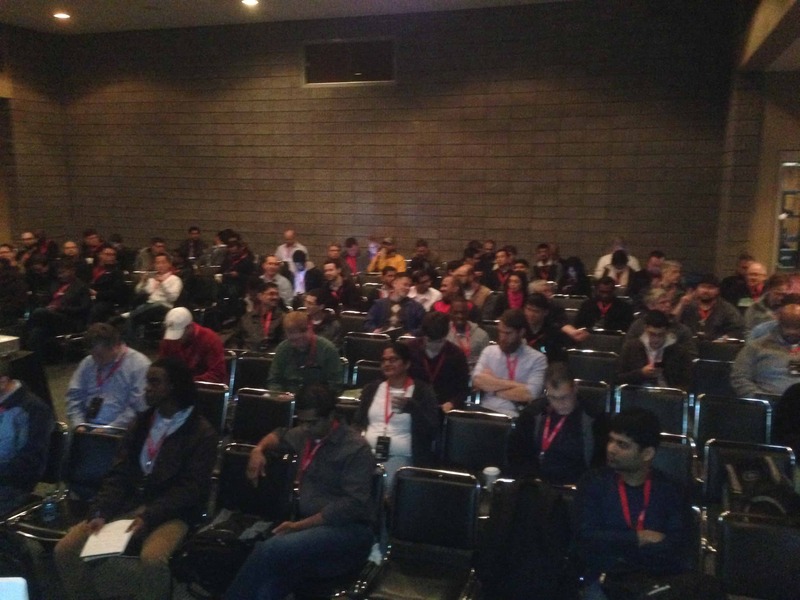 Last week, I had the good fortune of speaking twice at the DevNexus conference, the 2nd largest Java conference in North America. It was awesome! Apart from being a total geek fest with international attendance, it was a great place to get a bigger picture of the state of the Java community. A bunch of people turned up for my Intro to Spring Data where we coded up an employee management system from scratch inside of 45 minutes. You can see about 2/3 of the audience right here. It was a LOT of fun. It was like pair programming on steroids when people helped me handle typos, etc. It was really fun illustrating how you don’t have to type a single query to get things off the ground. Something I tackled in Learning Spring Boot was showing people the shortest path to get up and running with a meaningful example. I didn’t shoot for contrived examples. What use is that? People often take code samples and use it as the basis for a real system. That’s exactly the audience I wrote for. People want to write simple apps with simple pages leveraging simple data persistence. That is Spring Boot + Spring Data out of the running gate. Visit http://start.spring.io and get off the ground! 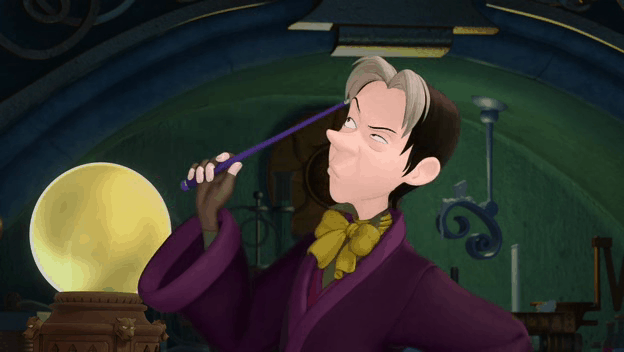 (Incidentally, THIS is what my demo was about). I was happy to point out that the JAR file I built contained a handful of libraries along with a little “glue code” to read JAR-within-a-JAR + autoconfiguration stuff. I also clarified that the bulk of the code is actually your application + Tomcat + Hibernate. The size of Boot’s autoconfiguration is nothing compared to all that. Compare that to time and effort to write deployment scripts, maintenance scripts, and whatever else glue you hand write to deploy to an independent container. 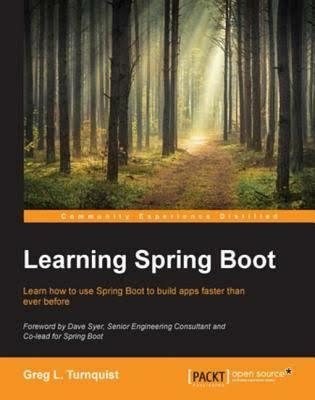 Spring Boot is a life saver in getting from concept to market. It was fun to see at least one person in the audience jump to an answer before I could. Many in the audience were already enjoying Spring Boot, but it was fun to see someone else (who by the way came up to ask more questions afterward) discovering the gem of Spring Boot for the first time. To see the glint in someone’s eye when they realize Java is actually cool. Well, that’s nothing short of amazing. 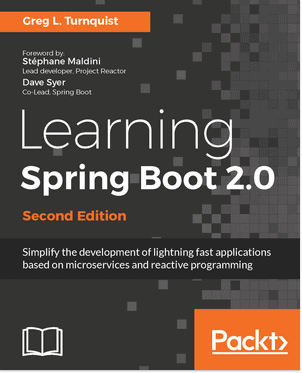 #LearningSpringBoot Video is on its way!